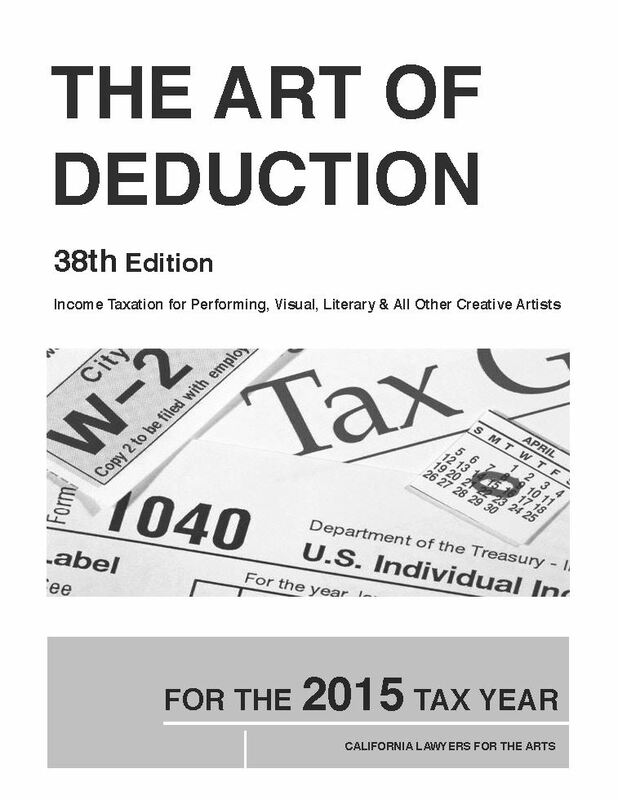 Don't miss this invaluable 2-hour seminar on the essentials of income tax for individual artists of all disciplines. Learn how artists and artists groups can efficiently track income and expense throughout the year and how to correctly file their taxes. included with paid admission (a $19.99 retail value) as well as other valuable forms and handouts.